Announcement ♥ Visit: www.shoperinbradley.com to view the entire collection! Welcome to Ink Obsession Designs where you can find instant download printable PDF files for all life's most important moments. Looking to create your own designs? 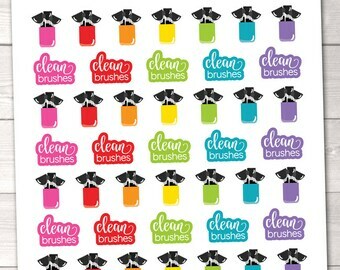 Visit erinbradleydesigns.etsy.com for our personal & commercial use clipart / digital paper sets. All orders are available as instant downloads. As soon as your payment clears Paypal you will receive an email from etsy with a download link to retrieve your order. You will also be able to locate the download by going into your "purchases" page & clicking on the "view your files" link on your receipt. Please note I am no longer accepting custom orders or customizations of any type (including personalization/font/color changes). ♥ Visit: www.shoperinbradley.com to view the entire collection! Pregnancy Announcement Photo Prop Sign Instant Download Printable PDF Team Pink or Team Blue Bunting Design Includes ALL Months in 2019! Absolutely love these!! They are perfect for my daughters birthday! Happy Election Day! Take 25% off orders of $10 or more today only with the coupon code ELECTION2016. Sale ends 11:59 pm CST. New printable holiday/seasonal planner sticker bundle! 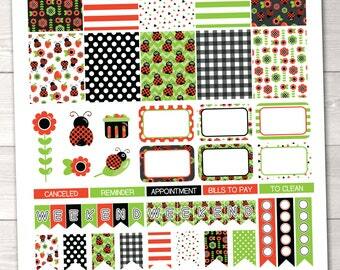 This set comes with 25 PDF files which work great as weekly kits. Use the coupon code of TAKE10 to take 10% off! Instant download printable planner stickers are on sale for 30% off through August 15, 2016. Prices are already marked down so no coupon code is needed! Welcome! It's so nice to meet you. I'm Erin, the owner & designer behind this shop. I started Ink Obsession Designs after growing frustrated in the corporate world where fun graphics and bright colors were frowned upon. Now I spend my days designing in the home studio of my 1923 Chicagoland bungalow and I am constantly inspired by everything around me. I handle all orders from start to finish and create all of the artwork myself. I also sell personal & commercial use clipart graphics & digital paper packs in my other shop, erinbradleydesigns.etsy.com. Thank you so much for visiting my shop...I'd love to work with you! Can I use a coupon code after the fact? In the event of a sale, any active coupon codes must be entered at the time of purchase to be applicable. I can not retroactively refund the difference on any misapplied or missed coupons or apply a new coupon code to a previous order. Can you send my order to a different email address than what is listed on my etsy account? Etsy sends download links to the email address listed on your account. Since this email is automated by etsy the download link email can only be sent the the email address registered with your account and cannot be sent to any email addresses noted in the "notes to seller". You can also get to your download through the purchases page on your account. Can the files be edited or customized? At this time I do not offer any customization services. The designs are only available as shown in the listings and and are password protected so they are not editable on the buyer's end. With that in mind, if you have Adobe Reader (free to download) you can add/type additional text on the design using the "text comment" tool. This can be helpful for fill in the blank invitations, thank you cards, recipe cards, etc. Please note you still will not be able to edit or customize the existing design, but rather just add your own additional text. 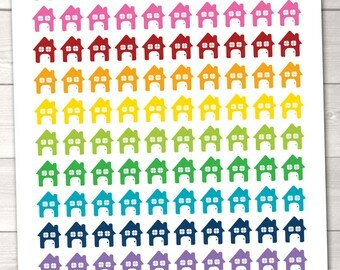 Can I buy the clipart graphics or backgrounds only to create my own printables? In most cases, yes! I have personal & commercial use clipart and digital papers for sale in my other etsy shop, erinbradleydesigns.etsy.com. Is the wood background shown behind the designs included? No, this is just part of our branding to display the design. Your PDF file will come with a white background.